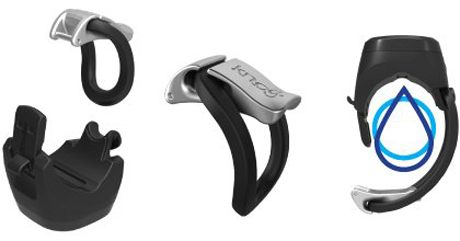 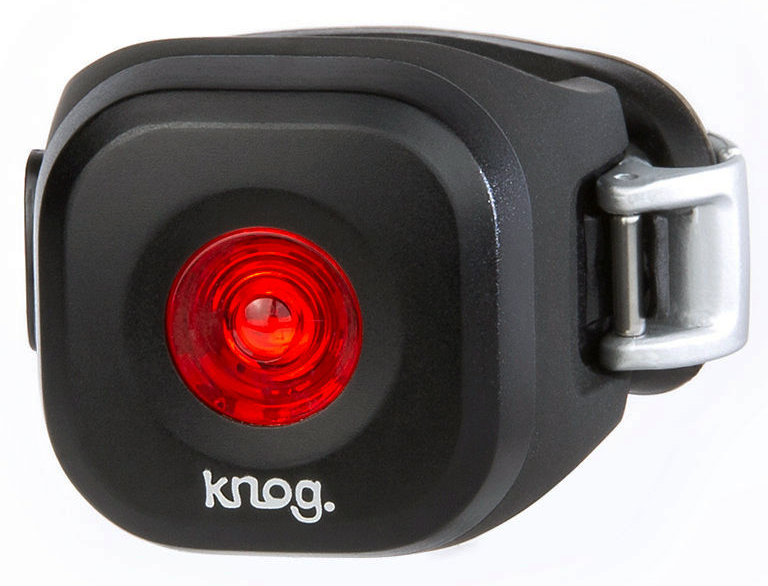 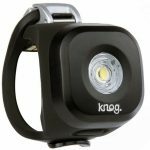 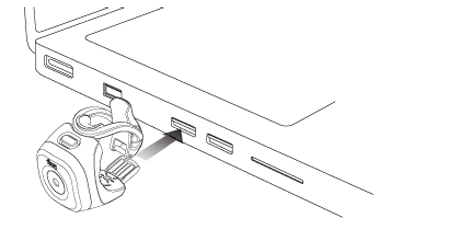 Knog took their good products and made them great. 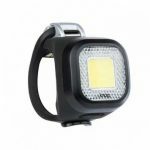 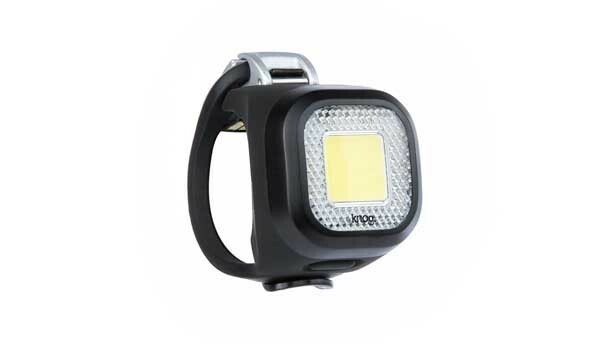 See and be seen with these powerful lights. 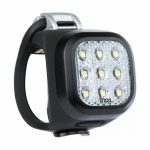 The new Blinder Mini Chippy, Mini Niner, Mini Dot and Mob lights come with replaceable straps and are brighter than the original Blinder. 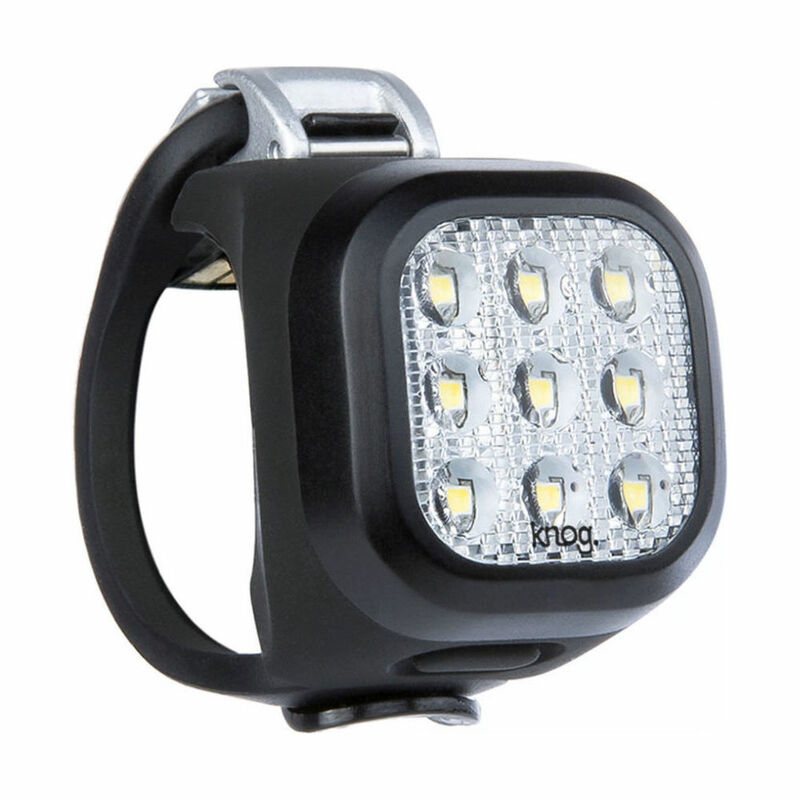 $29.95 each, USB rechargeable, 100% waterproof. Front lights: 20 lumens, Rear lights: 11 lumens. 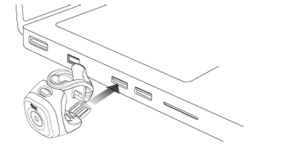 Look Ma, no cables, plugs directly into USB port. 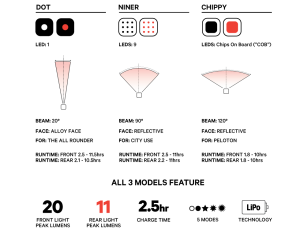 Why three models? It’s simple: beam angle, not so confusing afterall. 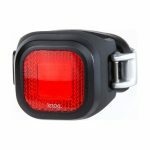 If you want to be heard too, we now have the OI bell in stock for $19.99. 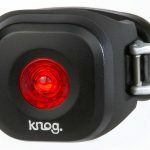 Pleasant-sounding yet attention-getting, these bells are sleek and easy to fit onto most handlebars. 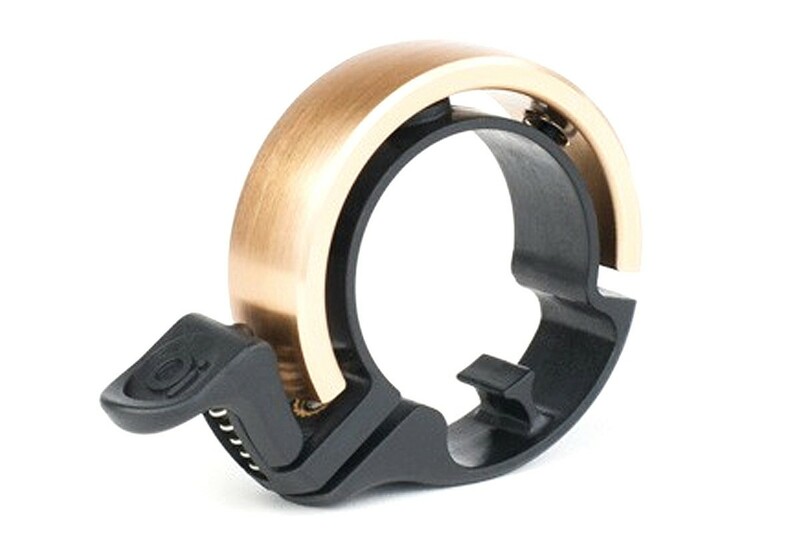 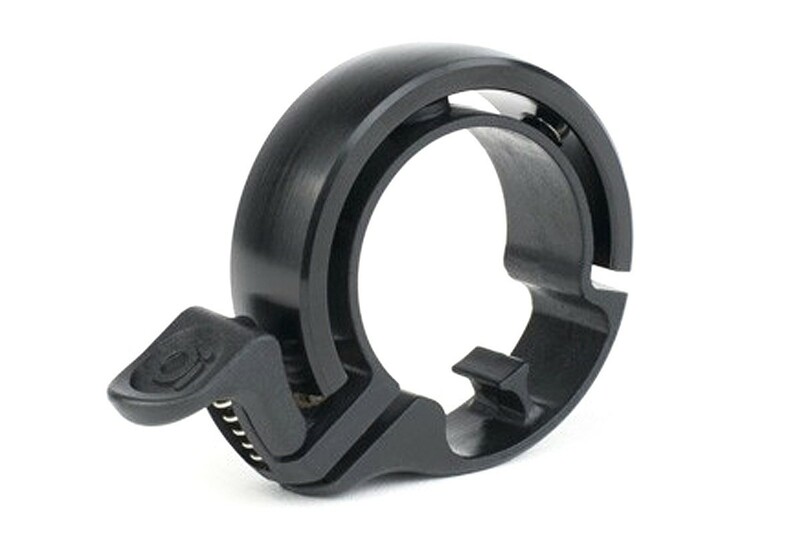 Large fits 23.8 to 31.8mm bars and small fits 22.2mm bars.